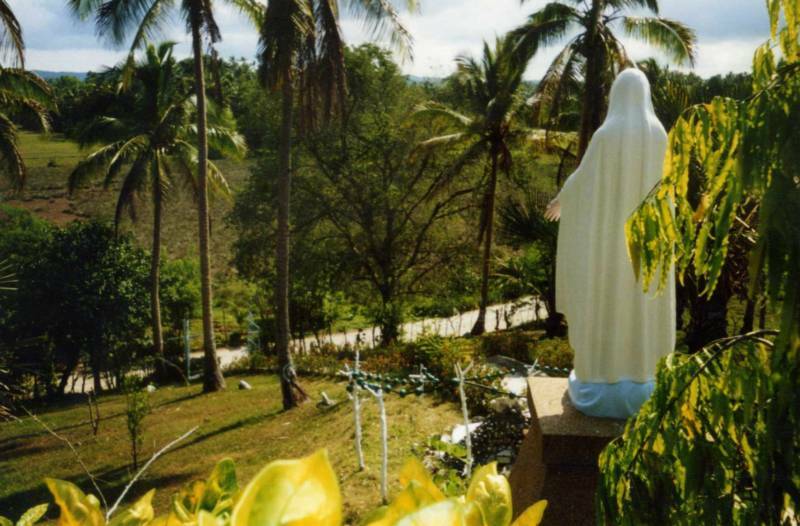 Our Lady of Loreto Medical Charity Center was created as a haven for worship. Over the years, the Center has grown through the hardwork of volunteers and countless prayers. 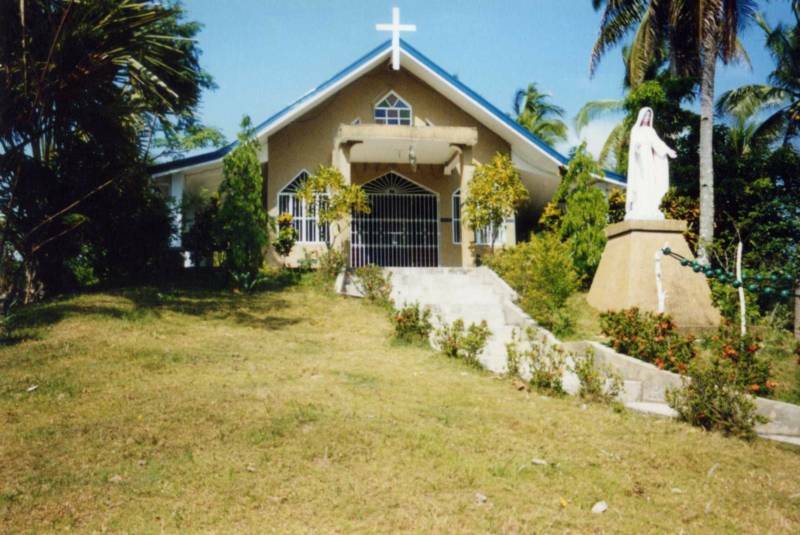 It has become a pilar of strength in the community and has aided hundreds of needy individuals during its existence.